Today you will learn how to count from 1 to 10 in Russian! 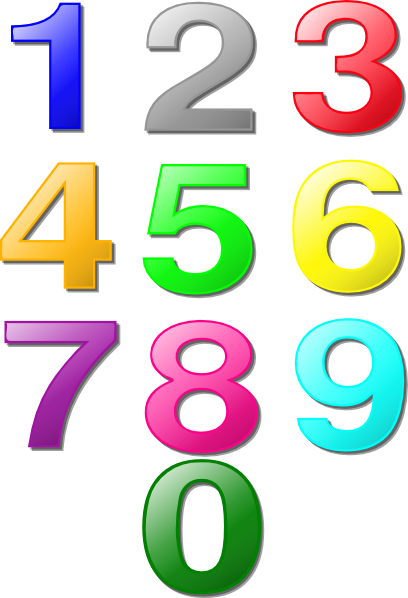 Once you learn the Russian numbers you will find it much easier doing things like shopping, or catching a train or tram. You will be able to understand when people give you the price of something. We will start with the numbers 1-10. How to count from 1 to 10 in Russian?